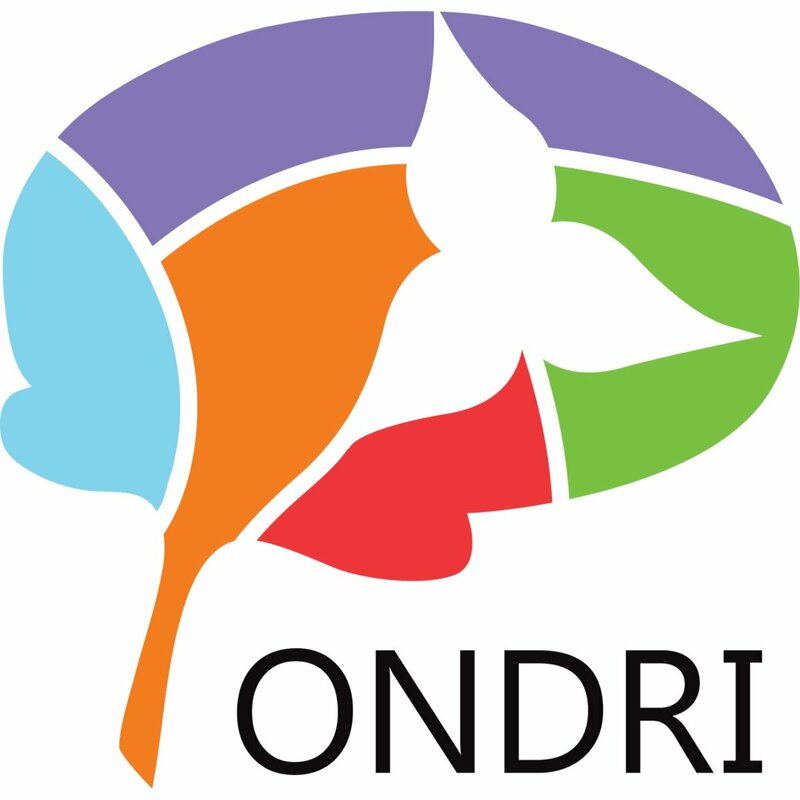 Please join us for ONDRI Friends and Family Day! We look forward to sharing our recent research findings and receiving your feedback as we move forward. Limited space, so please register early! Registration will be accepted on a first come, first serve basis. To be fair to others, please be sure you are available to attend before you register.